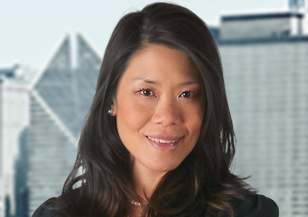 Based in Spencer Stuart’s Washington, D.C. office, Louise Huang is a member of the firm’s Hospitality & Leisure Practice. 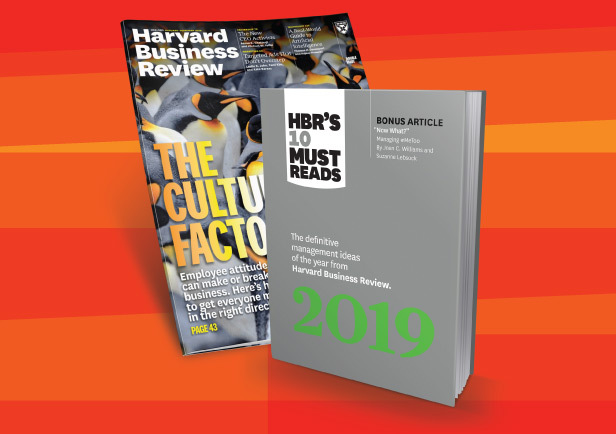 She specializes in searches for senior-level executives across a wide range of functions, including general management, sales, marketing and analytics. Louise moved to the United States from Singapore in 2012 to help develop Spencer Stuart’s Hospitality & Leisure Practice. Her clients include lodging, cruise, theme park and other travel companies. Louise was an active member of the firm’s Financial Services and Real Estate practices in Asia, and she has worked with companies in the United States, Asia, Europe and the Middle East throughout her global career. Prior to joining Spencer Stuart, Louise worked at Mandarin Oriental Hotel Group and at Fairmont Raffles Hotels International in sales and marketing. Louise graduated from Centre International de Glion in Switzerland with a bachelor’s degree in international hospitality management. She is fluent in Mandarin and conversant in Cantonese.